Where do you want to go in Europe? 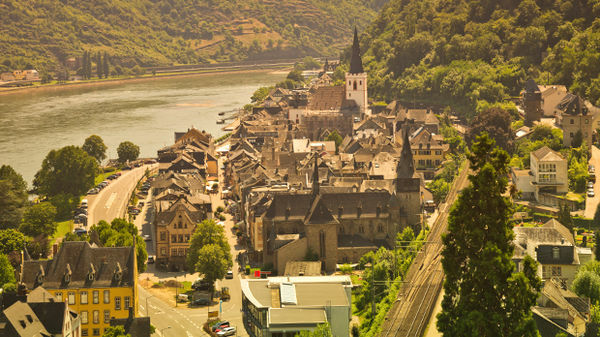 This month we're featuring the Rhine Valley. Begin your journey here! 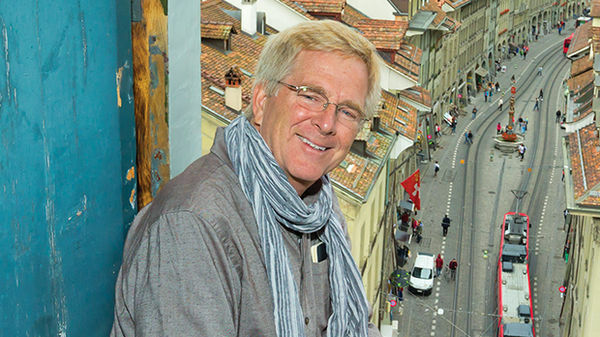 Learn about Rick Steves' small-group tours with 44 great itineraries for 2019. Find travel gear, guidebooks, and more. 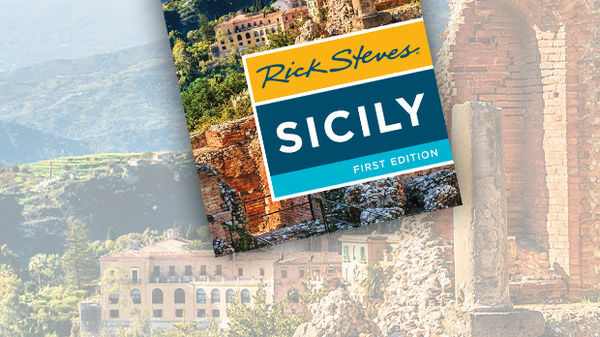 Save 20% on Security Accessories + 30% on Rick's Sicily guidebook through Sunday 4/21! 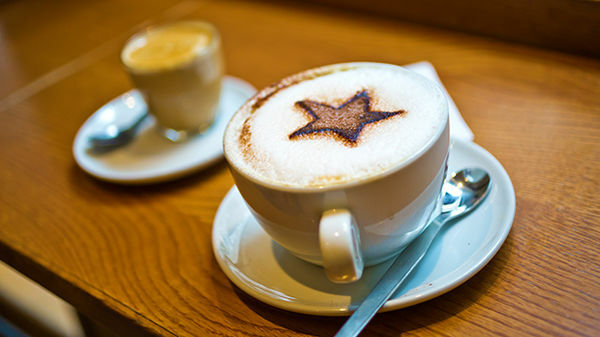 Join Rick as he makes new discoveries and shares his experiences working and traveling. 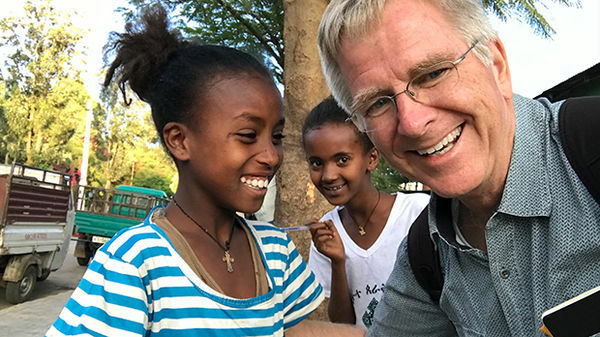 He's currently blogging from Guatemala and Ethiopia. 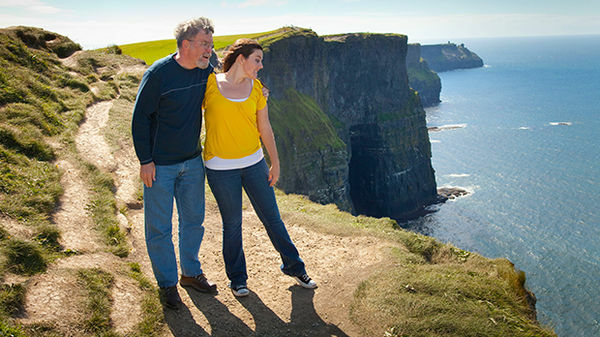 Share tips with other travelers — our forums make it easy! Watch all of Rick's TV shows, right here. 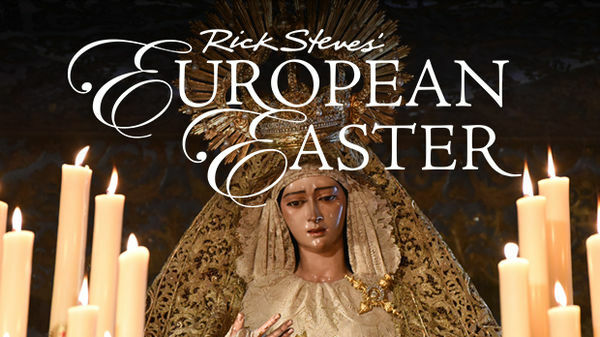 This month, we're featuring Rick's one-hour special, European Easter. 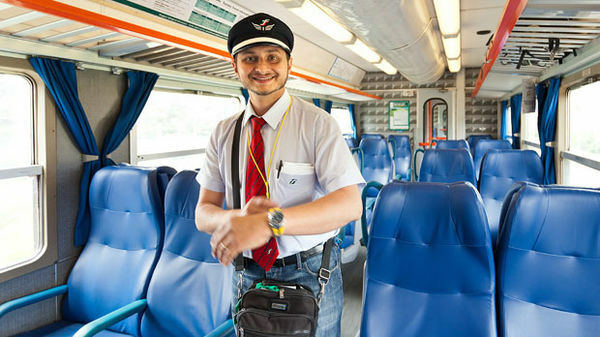 Find tips on everything from trip planning to transportation and packing light to choosing a rail pass. Search our free video library for teachers and students with 400+ video clips from Rick's TV shows. 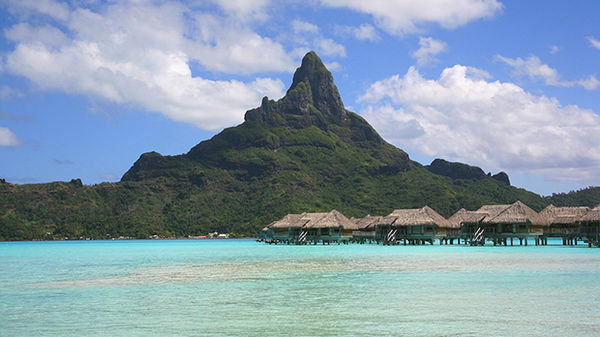 This week's show: Hear about US national parks, visiting France this summer, and the saga of the wide-ranging Polynesian people.